What is a conference when it's not a conference? 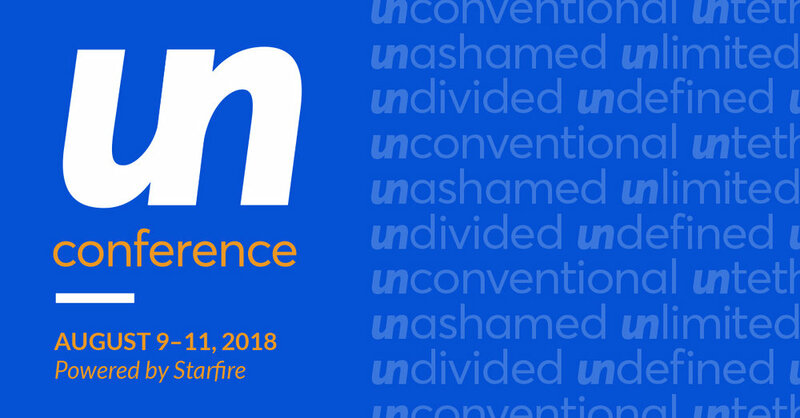 The UNconference is an open source event that invites the community to come teach and learn together. The 3-day event will kick off with a pot-luck dinner and a blank calendar. Then people like you will volunteer to teach one hour sessions throughout the rest of the weekend. 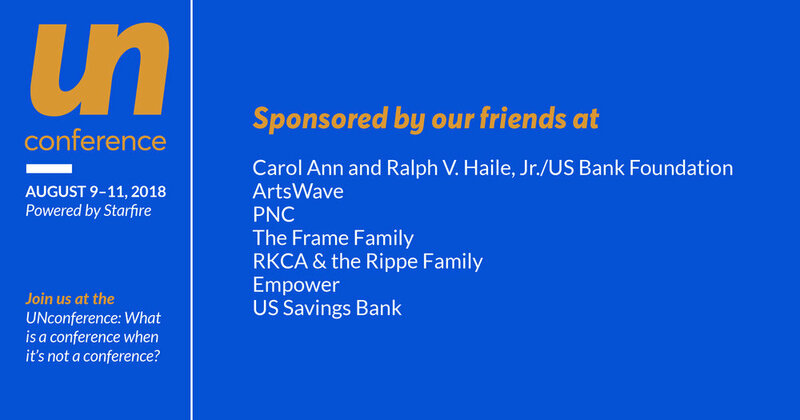 Join us to help build community in Cincinnati and meet people who share the same passions and interests as you! Emily is into fashion and make-up design. Her job at a salon is the perfect fit. Through this job, she is able to meet people she shares things in common with, and provide a useful service to the rest of the salon workers. Kourtney had his first sip of coffee on a camping trip when he was in high school. He has a great interest in the growing, harvesting, and roasting process and is partnering with RedTree and La Terza to plan a community coffee roast this fall. Their idea is to host something outside where people can spend the day together learning and roasting. They might even have enough beans roasted to donate them to the local food pantry in Kourtney’s neighborhood. Kachelle and Alicia have been friends for 2 years. The two met through their shared love of art and together have activated their neighborhood through projects that they call “social practice art.” They aim to call to attention the challenges and gifts of their neighborhood while bringing other artists into their “Artist Collective” group to spend time making art together. Nancy says life is too short not to be happy. She has found happiness going to a local rec center three times a week to meet up with other women and men her age who also like to sew.